Historical Marker #1272 commemorates Wallsend Coal Mine, the first to begin operation in Bell County. Commercial enterprises expanded in Bell County when the Louisville and Nashville Railroad was extended from Corbin to Pineville in 1888. The Wallsend Mine opened one year after the expansion of the railroad. The property was located on approximately 1,500 hundred acres on which they were extremely valuable seams. At one point, it was "one of the best equipped and largest producing mines in the Appalachian coal fields." However, the mine was not a financial success until the property was purchased by Wallsend Coal and Coke Company on August 1, 1904. 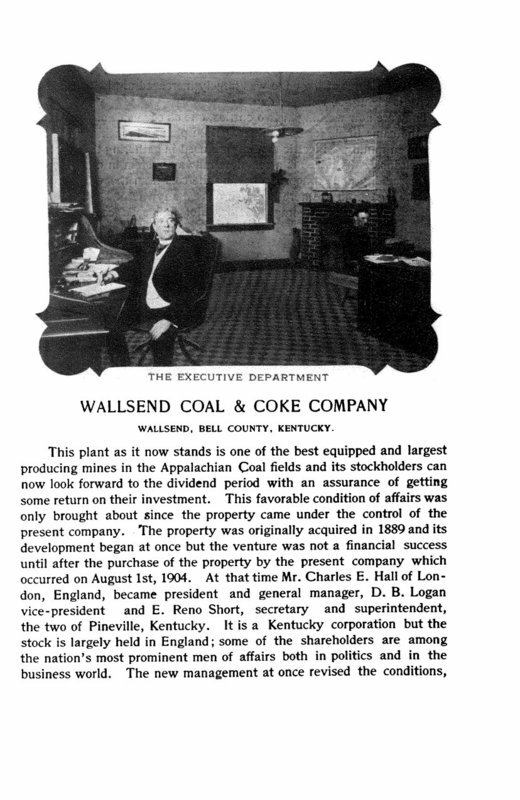 A Kentucky corporation, the majority of the stock of Wallsend Coal and Coke was held in the United Kingdom. The president and general manager of the company was Charles E. Hall of London, England. Pineville natives D.B. Logan and E. Reno Short were vice-president and secretary/superintendent, respectively. Under the new management, the business was completely systemized both inside and outside the mine. The output of the mine increased significantly, reaching up to eight hundred tons per day. The boom created by the Louisville and Nashville Railroad reaching Pineville brought prosperity to the area, including the construction of a court house, office buildings, a school building, and a large number of dwellings. The population of Pineville swelled between 4,000 and 5,000 in a short amount of time. 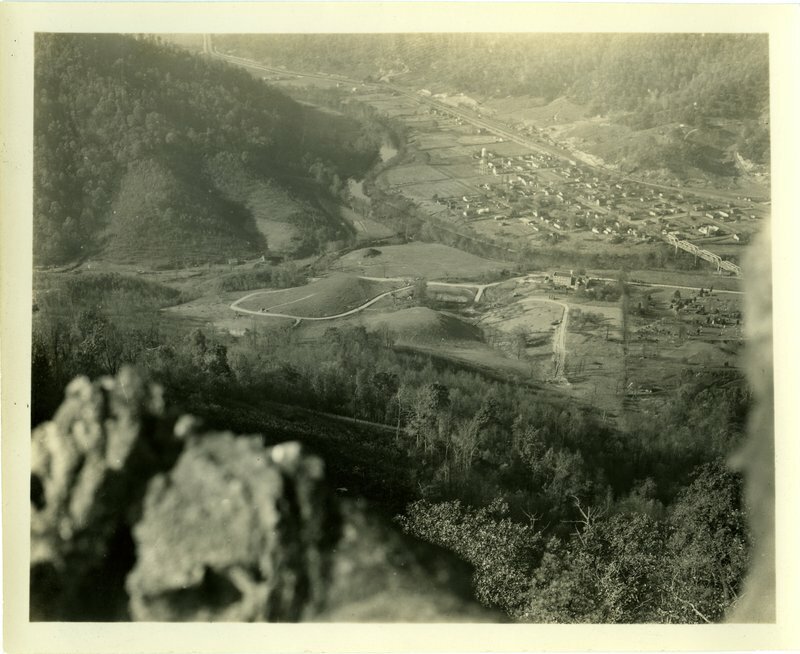 Pineville, Kentucky: The opening of Wallsend Mine in Bell County helped the area to prosper and grow in population. Courtesy of the University of Kentucky. 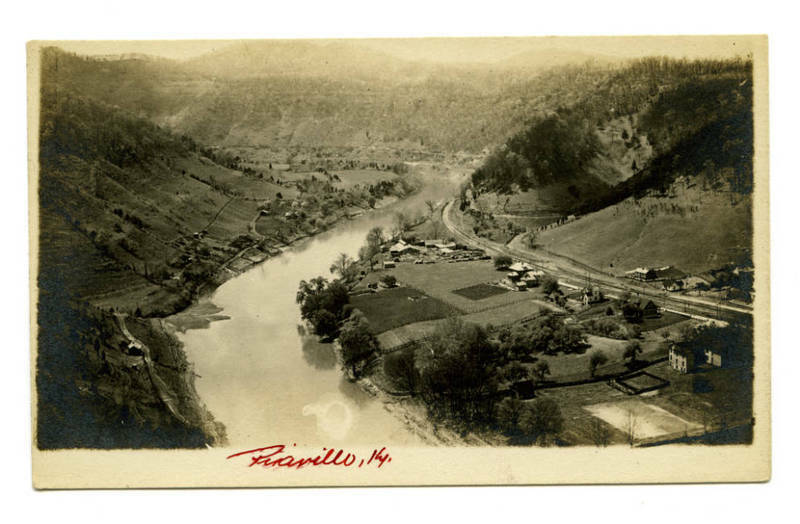 Cumberland River: This postcard photograph shows Pineville and the Cumberland River in 1930. Courtesy of the Kentucky Historical Society. 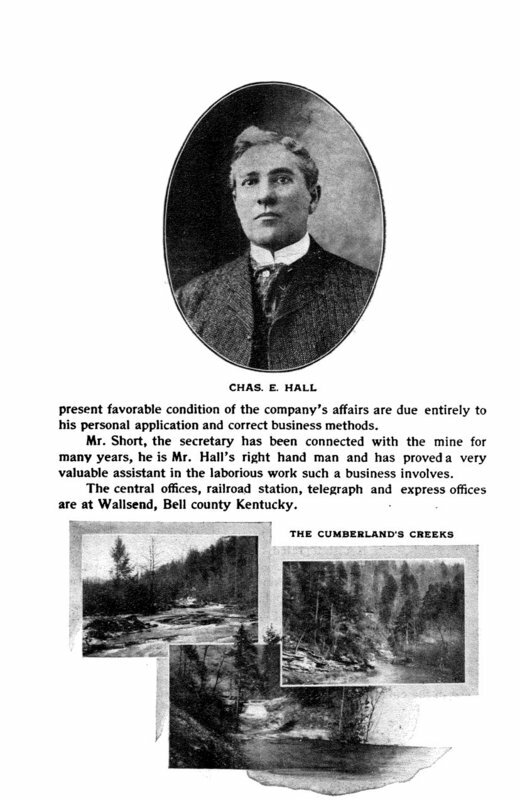 Charles Hall: Hall, from London, England, was the president and general manager of the Wallsend Coal and Coke Company. Courtesy of the University of Kentucky. Wallsend Coal and Coke Company: An excerpt from a book tells the early story of the Wallsend Mine in Bell County, Kentucky. Courtesy of the University of Kentucky. L & N Railroad: The L & N was extended from Corbin to Pineville a year before the opening of Wallsend Mine. The railroad transported much of the coal from the mine. Courtesy of the University of Kentucky. 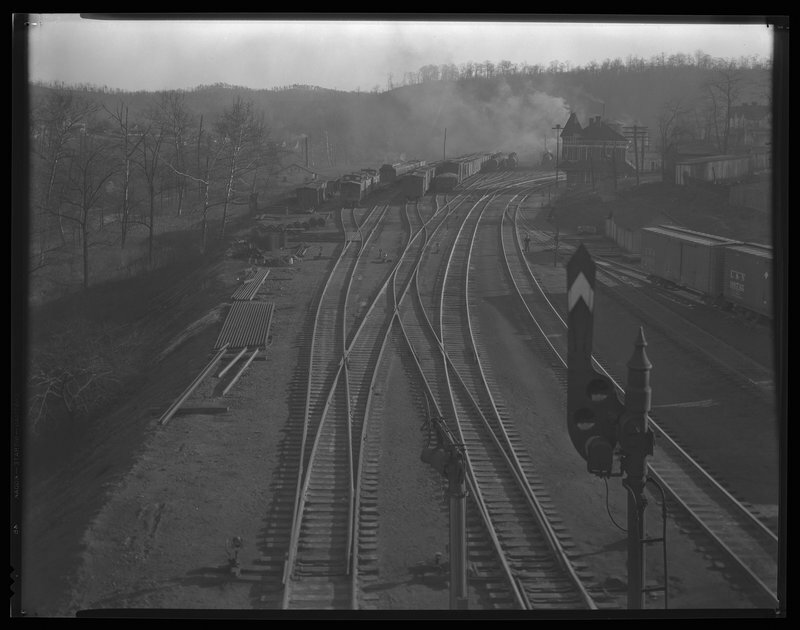 McKenzie Martin, “Wallsend Mine,” ExploreKYHistory, accessed April 19, 2019, https://explorekyhistory.ky.gov/items/show/552.